The National Association of Youth Organisations (NAYO), an umbrella body of youth advocacy groups, wrote to the police notifying them of their intention to march to Parliament to petition MPs about what they said was “shrinking civic space”. “People are still nursing the effects of the 14-16 January 2019 demonstrations that resulted in loss of lives and destruction of property,” Superintendent James Simbachako, the officer commanding Harare central district wrote. Simbachako went on to state that “the previous week was characterised by threats of demonstrations by civic organisations which posed security risks.” It was not clear if he meant the last week or the week that preceded widespread fuel protests on January 14, which were violently crushed by the military leaving at least 18 people dead. “Your march might be hijacked by some rogue and unruly elements who thrive on destruction of property and not worried (sic) about the consequences of their activities,” Simbachako concluded. 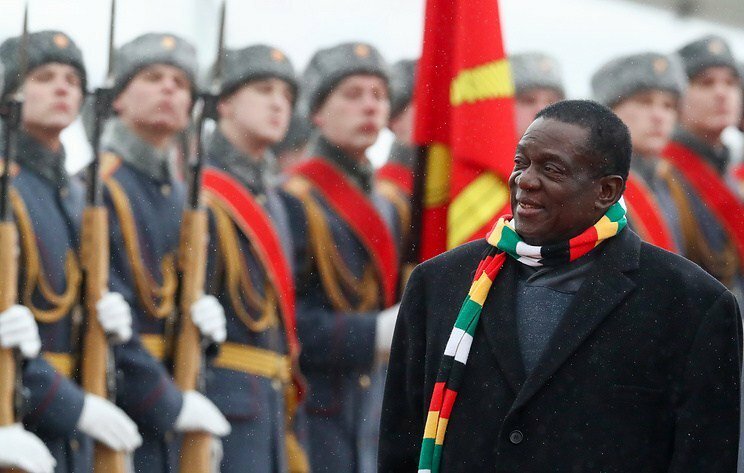 The paranoid government of President Emmerson Mnangagwa lives with a constant fear of being toppled by a popular uprising, and routinely responds with force to crush protests.